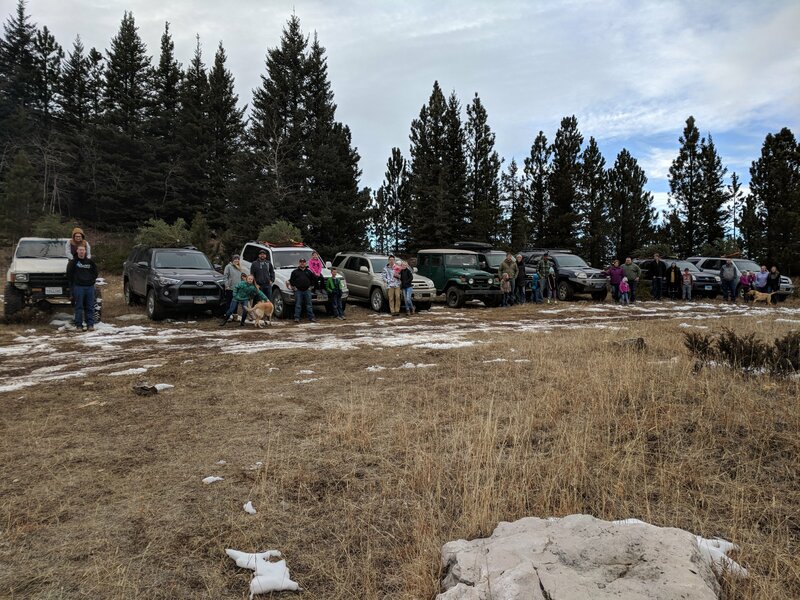 The annual Christmas tree run was a great time despite having no snow this year. 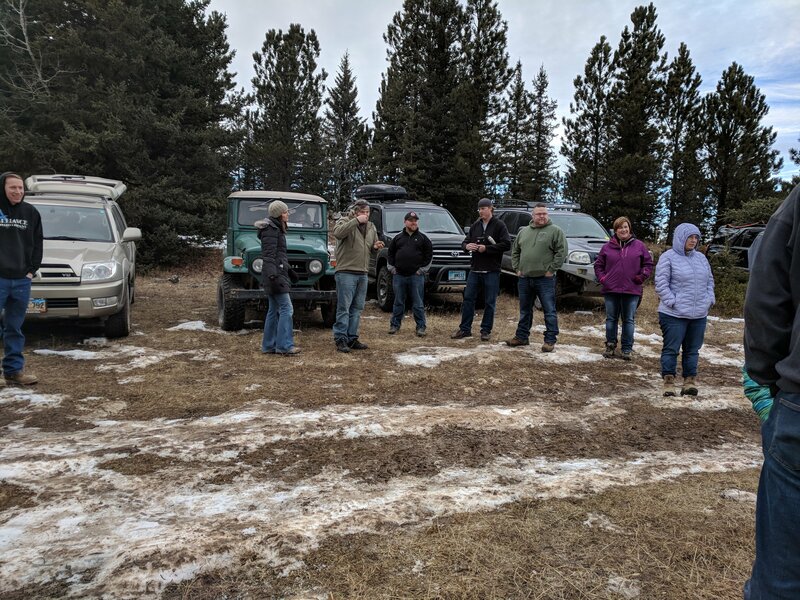 We had a great turnout and Cody led the club up to Crooks Tower on a beautiful 40 degree day. 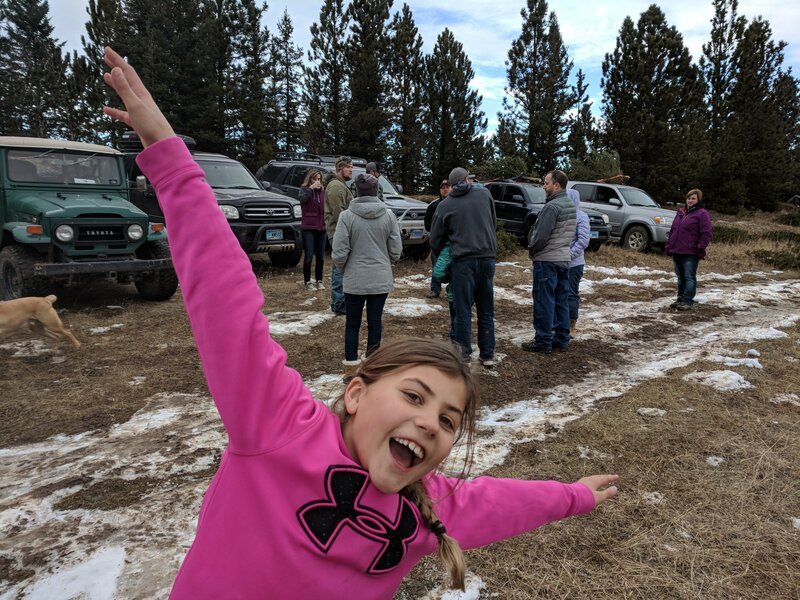 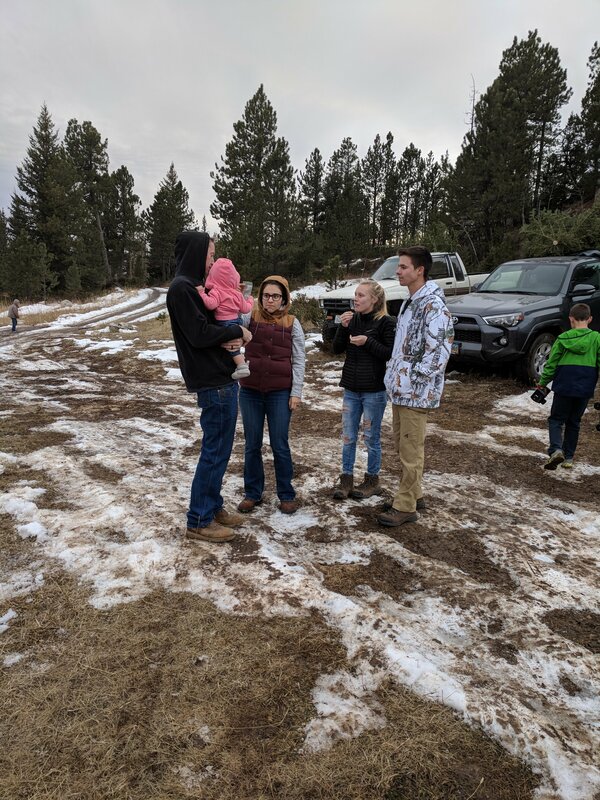 A few families gathered their tree from the National Forest on the way.